Available throughout Italy and elsewhere. 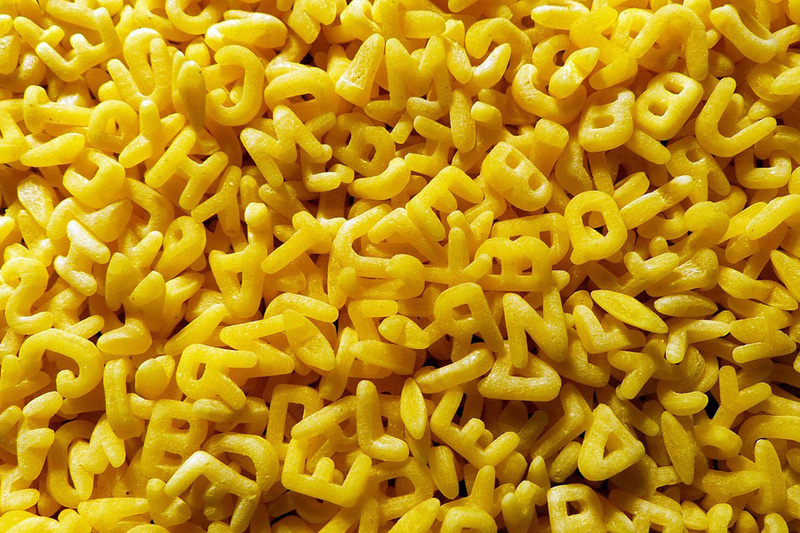 Alphabet or Alfabeto is a factory pasta made of durum wheat and water. It has long been popular for use in soups and seems to have a deep fascination for young children just learning to read. I remember it well from my own youth. Used in soups and thinner stews.